Steeple chase during a track and field meet at Cerritos College during Sports Shooter Academy X. 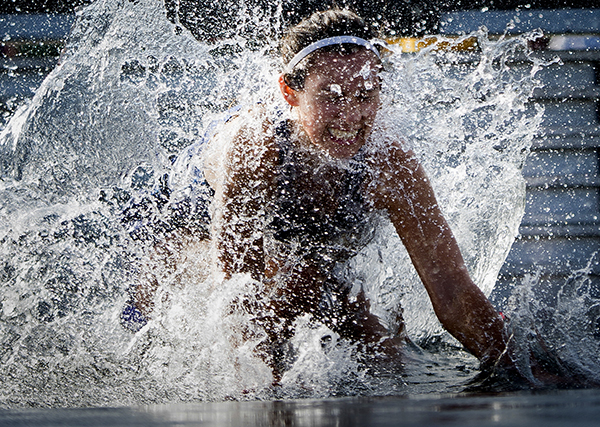 THE coolest sports photography event of the year is getting even COOLER. Sports Shooter Academy 14 will be held May 3-7, 2017 in Southern California. The move from the fall to the spring gives the workshop the opportunity to add sports on the shooting schedule it hasn’t had in a few years: Horse racing and beach volleyball plus college swimming & diving, and track & field. The Sports Shooter Academy is a hands-on, shooting workshop that gives participants the opportunity to shoot real sports under the guidance of a faculty of award-winning photojournalists. After each shooting day, the participants receive one-on-one editing help and critiques from the instructors. 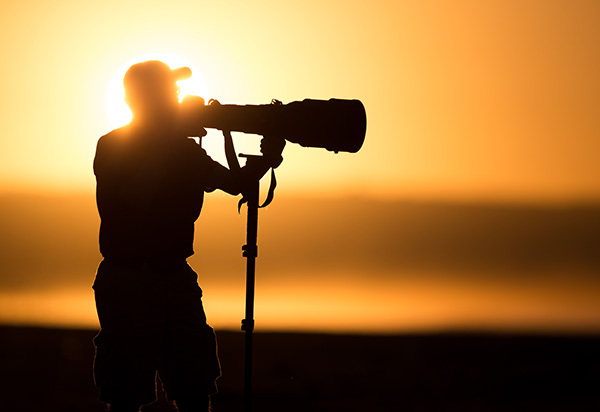 There will be several classes with topics ranging from tips on improving your sports photography, setting up and getting the most from remote cameras, digital workflow, and location portrait lighting. Nikon Professional Services sponsors the Sports Shooter Academy and all full-time college and university students accepted into the workshop have their registration fee paid by NPS. Sports Shooter Academy 14 will be held in Orange County, Calif. and kicks off at 1PM on Wednesday, May 3, 2017. Lectures by the instructors including a hands-on class on remote cameras will fill the afternoon. That evening the annual Sports Shooter Academy Open House will be held and will have guest speakers and a tradeshow with the workshop’s supporting companies showing off their latest and coolest gear. Days 2-3-4 will be comprised of shooting various sports events around the Orange County area followed by editing and critique sessions. Day 5 will be our final editing and critique session, awards will be given out and SSA14 will end with a Q & A session with the faculty. Catching some rays and moments at Newport Beach during Sports Shooter Academy XI. One of the most popular topics among workshop participants is using remote cameras. SSA14 will have opportunities for participants to learn and use remotes at track & field, horse racing, baseball, and softball. The Sports Shooter Academy was created by Southern California photographer Matt Brown and USA TODAY staff photographer Robert Hanashiro. SSA1 had 30 students and photographers enrolled and has grown substantially since with SSA13 last November having 63 enrolled, half of them college and university students. The goal of the workshop is to give participants an opportunity to learn and become inspired through experiences with a faculty that has included photographers from the Los Angeles Times, Sports Illustrated, the Orange County Register, the Southern California News Group, USA TODAY, Getty Images, and the Associated Press. Alums from past workshops have gone on to work for many of the organizations listed above.